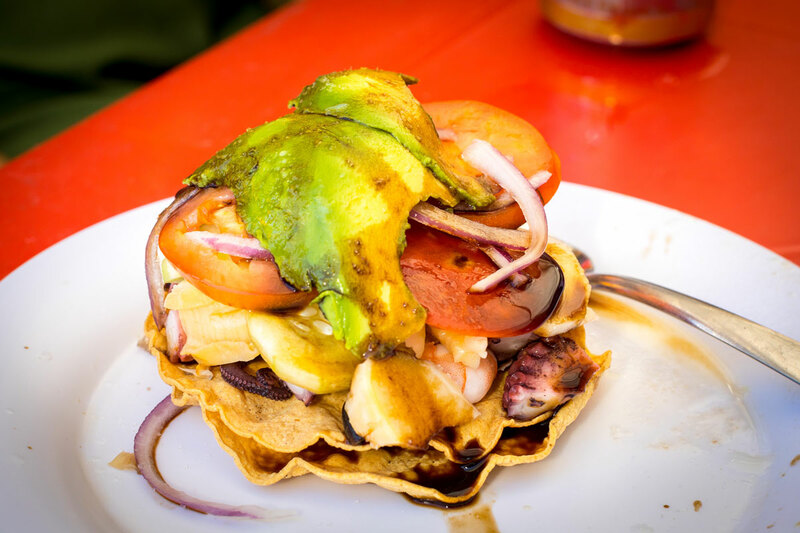 So, you are coming to Puerto Vallarta for vacation and you want to experience the best of our city. 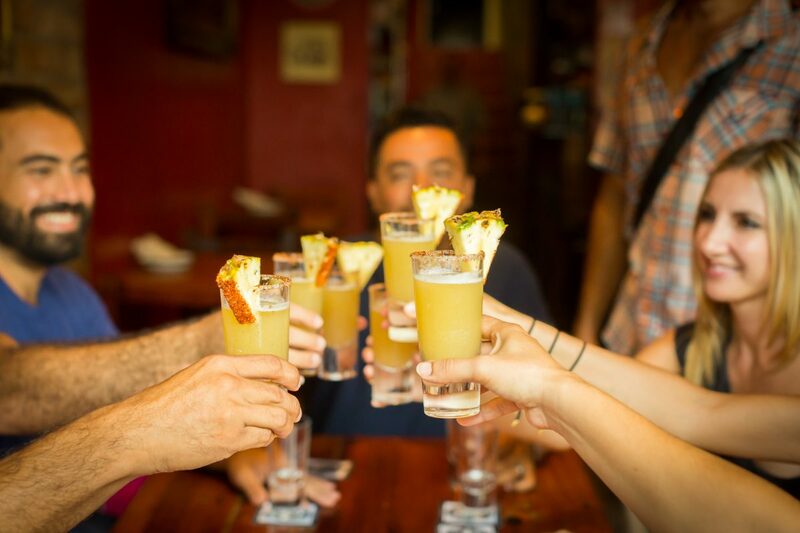 Check out our list of amazing things to do. 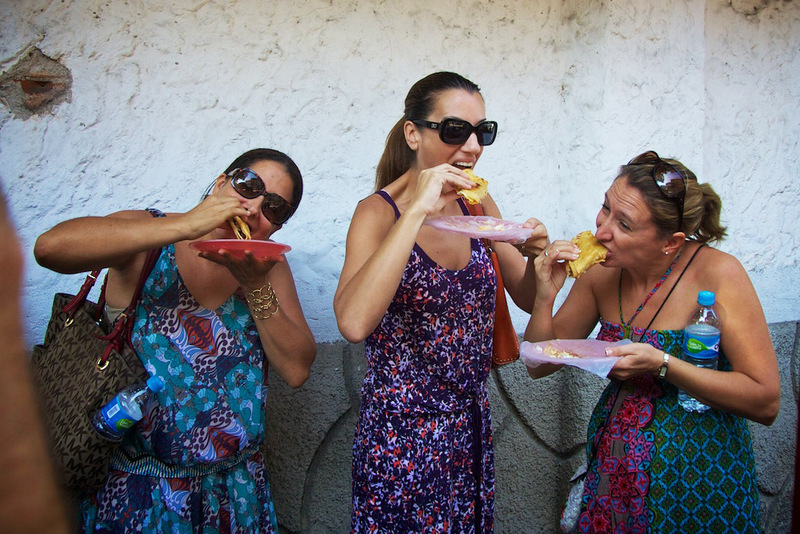 We hope it will inspire you to explore and experience some of the magic that is Puerto Vallarta, Mexico! 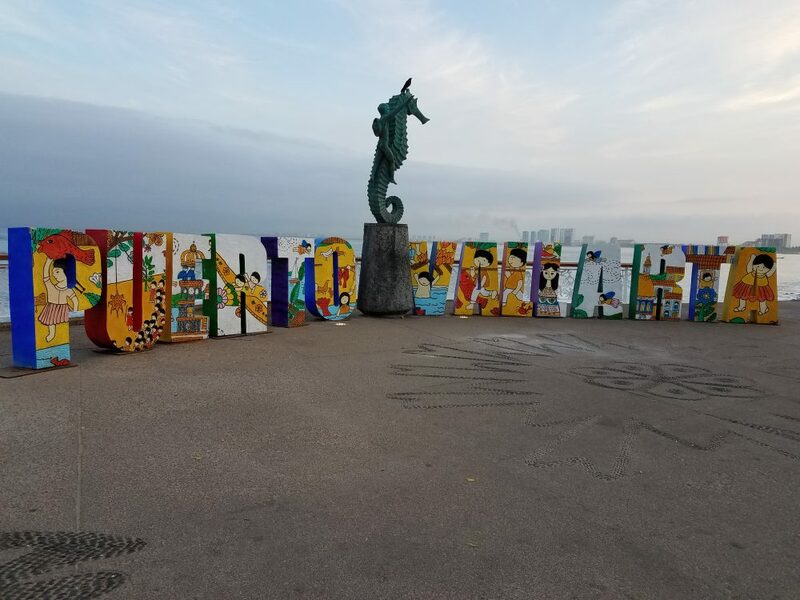 Malecon is Spanish for a public walkway along the sea, a boardwalk. 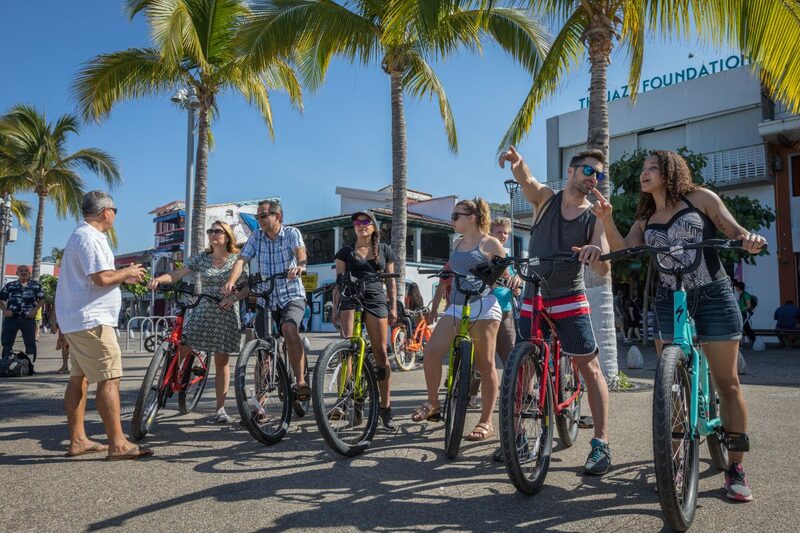 Vallarta´s Malecon is a gorgeous wide paved pathway, along the Bay of Banderas, in downtown Puerto Vallarta. Palm trees line the way, with breathtaking views of the entire bay. Whimsical bronze sculptures are displayed along the entire route. Unique shops, cafes, and gardens, all in a designated pedestrian zone, ideal for strolling. The Plaza de las Armas, in front of the Church of Our Lady of Guadalupe, is an open-air amphitheater that has concerts and dance performances on the Malecon in the evenings. 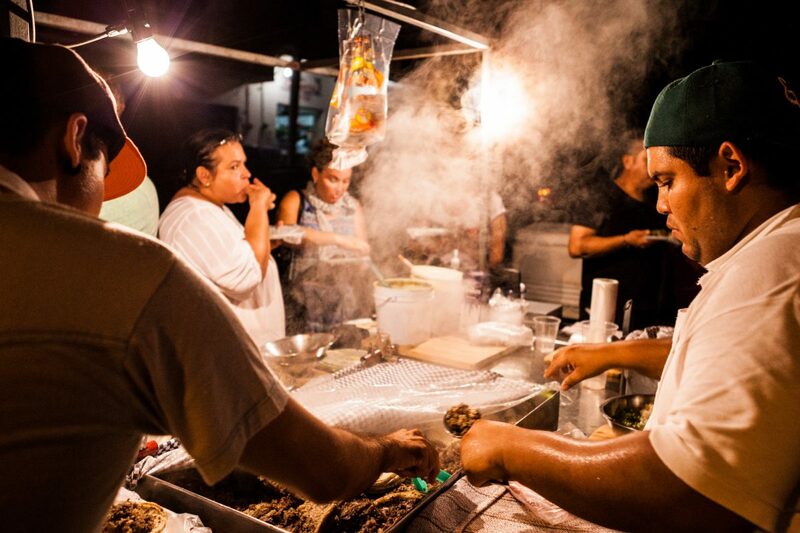 A magical mix of artists, food vendors, locals, and tropical breezes make the Malecon a rich and uniquely Vallarta experience. Puerto Vallarta is famous for our beautiful beaches. However, amazing adventures also lie behind the beach, up in the jungle, in the Sierra Madre Mountains. Vallarta’s mountain jungle is a semi-tropical rain-forest where birds and butterflies abound. A garden of Eden, with over 7,000 indigenous plants (including over 170 species wild orchids) and over 1,000 species of tropical birds. 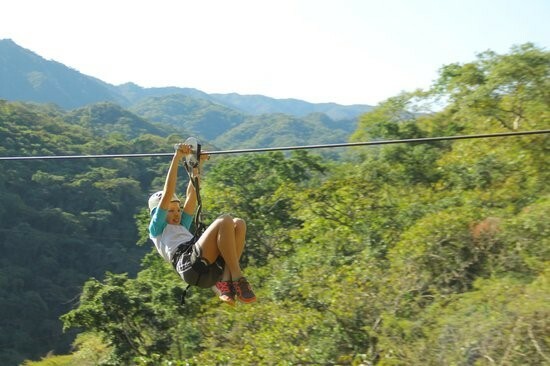 Take a zip line tour and fly through the hidden, wild, and wonderful world of a jungle canopy. Lots of great choices for zip lining. Our favorite is Canopy River. The Bay of Banderas offers endless options for recreational boating. Take a bay cruise on a pirate ship or jump on a water taxi to the south shore. 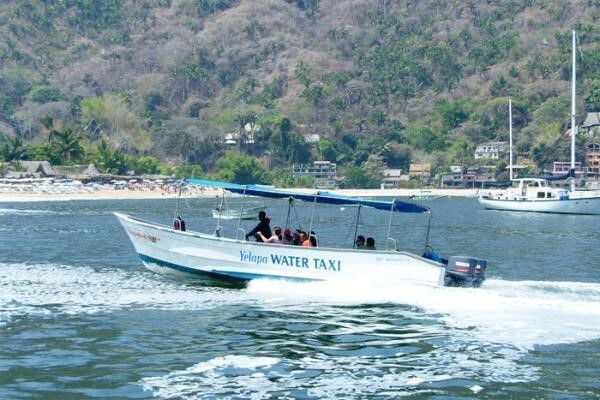 Water taxis leave from the Vallarta municipal pier and from Boca de Tomatlan. You can also rent jet skis and paddle boards, or charter a boat for snorkeling, whale watching, or fishing. The charters aren’t as expensive as you might imagine! Or take a sailboat cruise on the Bay. 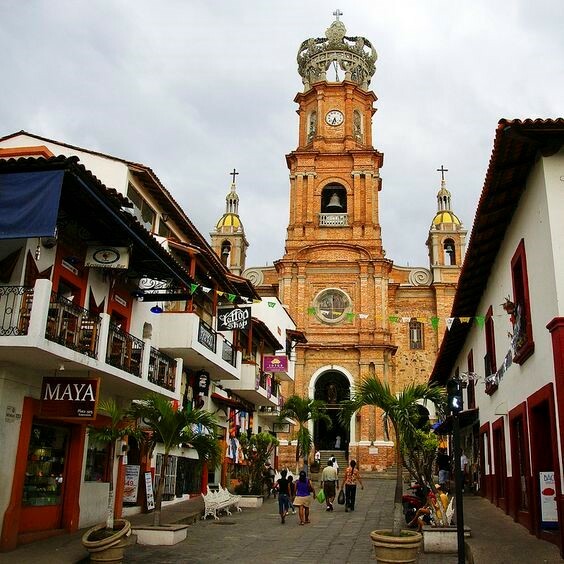 Vallarta’s architectural gem, the church sits on the main plaza in front of the Malecon and the Plaza de Las Armas. Construction began in 1904 and took 70 years to complete. The church is dedicated to the Virgin of Guadalupe, the patron saint of all Mexicans. Awe-inspiring upon entry, with architectural grandeur, the church of Our Lady of Guadalupe is a must see. 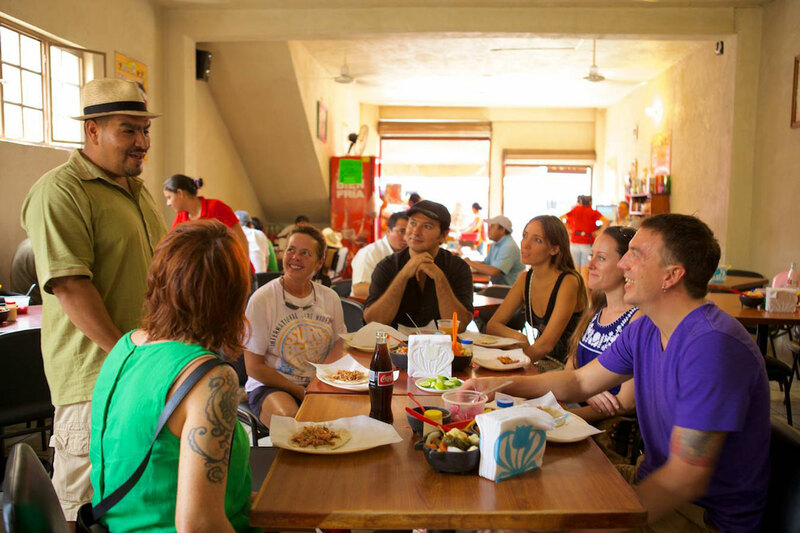 The art walk is on Wednesday evenings, a self-guided walking tour through art galleries and cafes in downtown Vallarta. 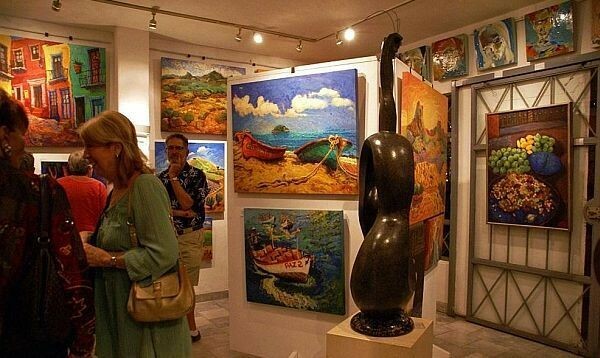 Many shops and galleries offer wine as you wander through their gallery. Art of all mediums is shown. 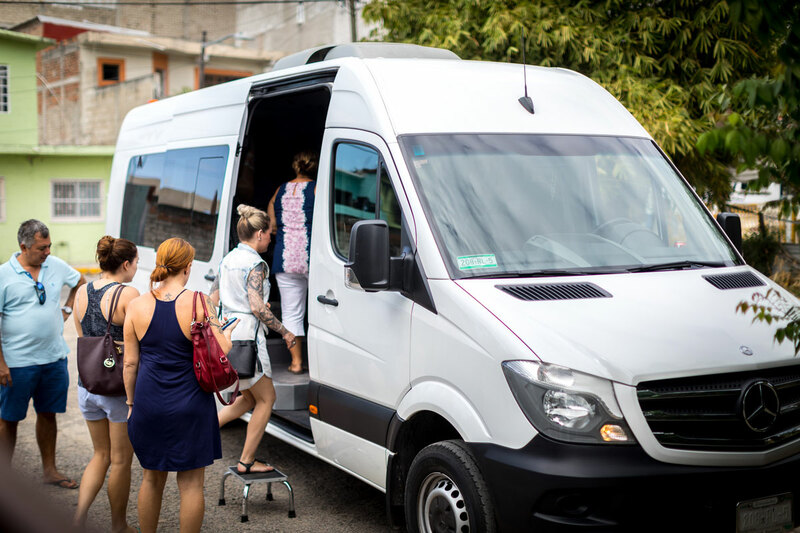 A fun way to explore the art scene and meet artists, gallery owners, and other art lovers along the way. For more ideas take a look at this blog post!